As representatives of the top Insurance carriers that insure exhibitions locally, in multi-states and internationally, we know coverages. Each company has their own distinct forms to insure the unique exposures related to exhibitions. Coverages while in transit, at the exhibition venue, and in storage vary by company. Below are some highlighted coverages to consider when placing insurance for an exhibition, how to protect the lenders, and what is the right valuation method. Most Art Insurance policies not only insure the work on exhibition, but also the didactic and ancillary materials such as vitrines, hardware, technology, and supportive structures. Agreed Value: We usually require a schedule prior to binding, but different terms can be negotiated. Worldwide coverage for transit: is important when gathering works from overseas collectors. The schedule: Establishes the price of the work to be insured. Blanket: policy usually has a per item cap along with the onus of proof of value is on the insured. Loss Payee Certificates: These are issued if a lender requires proof of coverage and insures the check will be made to them in case of a loss. Nail to Nail coverage:Coverage from point of pick up until returned. 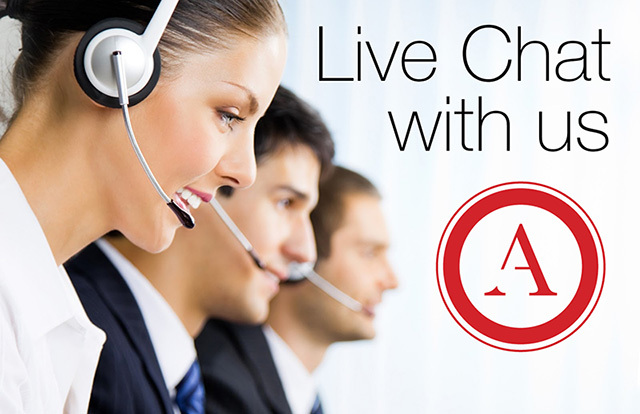 Blanket limits on propertyin your care, custody, and control at scheduled locations and any other unnamed locations. Beware of sub-limits. Coverage for jointly-ownedworks of art should be disclosed and understood how a loss will be paid in those instances. Based on Consignment value established at time of pick up. These policy forms usually include the standard and not so standard Exhibition polices. Wear and tear, moth, vermin, and insects. Damage resulting from any repair, restoration, or retouching process. Nuclear, radiation, biological or chemical contamination. War, invasion, an act of foreign enemies, hostilities, military or usurped power. Confiscated, damaged or destroyed by or order of any government or public or local authority, except if taken at the time of a fire to prevent it’s spread. In Conclusion: Art insurance has many variables and sections which can be negotiated, if you are a knowledgeable Art Insurance broker. The policy evaluation is straightforward. Sales price minus 30%. This is a simple formula if you have a track record of sales. Where the conversation turns, is when the artist is new to the market. I say this because I have worked with artists who, at various ages and experience are now, entering group shows and exhibitions. A seasoned artist knows the consignment agreement or the exhibition agreement requires the artist to place a value of their Artwork in the form, but for the neophyte, this is where the “tire hits the Road” or the “paint hits the canvas” and takes the discussion deeper. So what are the methods of pricing one’s own work, and will the insurance company accept the sale price of an artist, who never sold? This is how I approach the question. Of course, the Artist understands this, but what is the valuation sale price, I tell them to just make up a reasonable sale price using the fundamentals as your guiding denominator. Usually, they are within range and the Insurance does not dispute and pay the claim. In the policy form, it is up to the Artist to prove what the value of sales, so if they put an unrealistic sale price on the work, the insurance company using similar methods will determine the sale price is way over inflated. At this juncture, an independent third party will then appraise the work and the valuation will be established, and the claim would be paid out accordingly. Bottom line, price your work based on the merits of your talent and experience with keeping the ego in check. 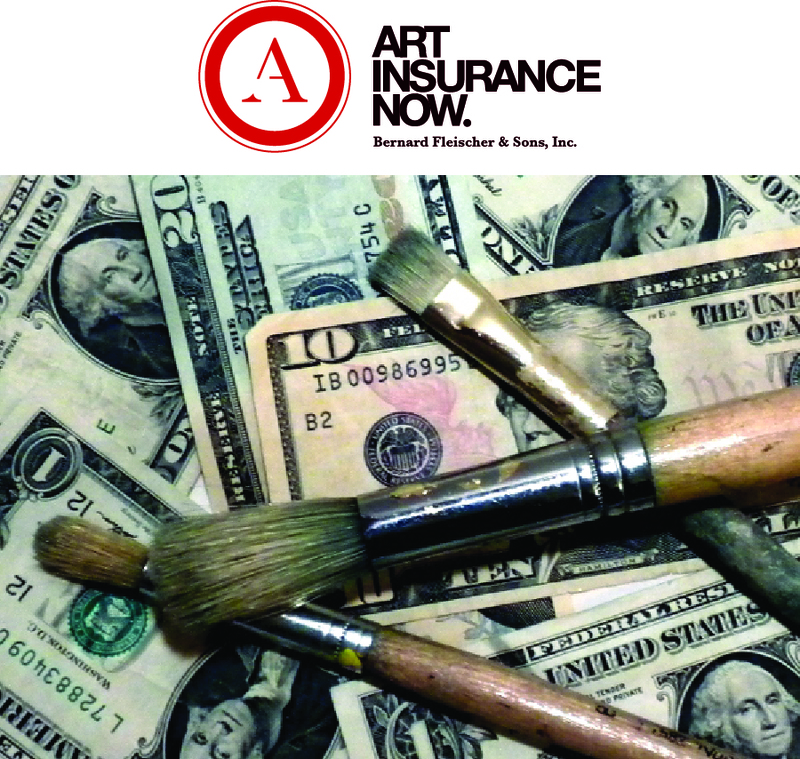 New Artist Insurance Program custom designed for the serious Artist. Artist who Exhibits… Read further. I have been working with many artists who have opportunities to exhibit in venues where the venue only offers the space but not the Insurance for the Art installed. Many times as I interview these Artists, I find out the Artwork limits requested and the time period required will trigger the policy minimum premium of $1,000. Being that I care about artists and the expenses they go through I explain for the same cost, Insurance is available to cover Artwork in the studio, in storage, while in transit and while the Art is at exhibitions. For the past few weeks, I have written Fine Art policies for Painters, sculptures, and photographers. The coverage is broad enough where the Art is covered in Transit, at the Gallery or Venue, and most important while it is in the studio. The value of the art is based on the selling price minus 30%than the sale price. If the piece is sold. There is one catch, for the work to be covered, it must be for sale. Living with an artist, I know everything in the studio is for sale, the question is at what price. Which brings me to another determination. The sale price is based on previous sales, just to keep the numbers real in an event of a loss.